And when all this travelling makes you hungry! Are you hungry or thirsty ? The European Tavern welcomes you at the half of your visit. 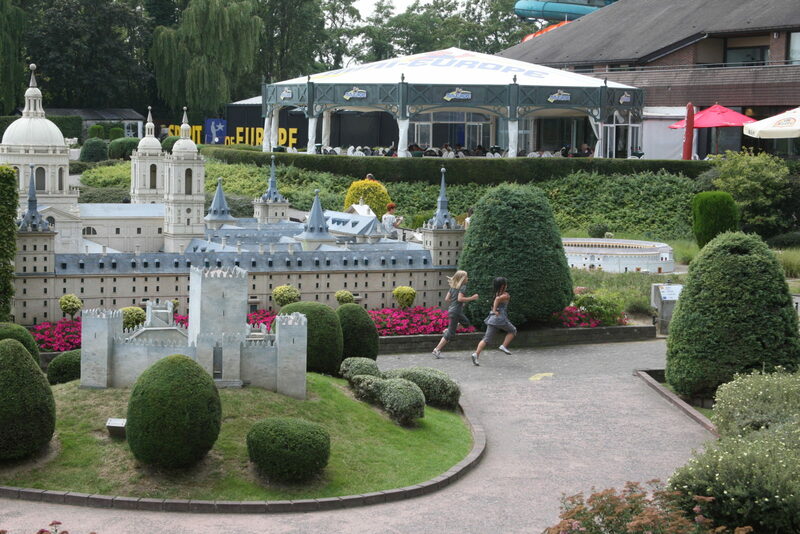 For groups (from 20 persons), Mini-Europe proposes special menus for adults and children. We organize birthday parties from 10 persons for children up to 14 years old. Click here for more info.